Chinese handset-maker One Plus on Saturday said it is rolling out two value-driven smartphone coverage options in the form of B2X Service and B2X Protect for the OnePlus 2. Explaining the two programmes, the company said the B2X Service initiative provides customers with manufacturer’s warranty for the device for a full after the original warranty ends. “This plan covers all defects that are covered under manufacturer’s warranty for another more year after the expiry of the original manufacturer’s warranty for the device. The cost of the service is Rs.999,” the company said in a release. “The B2X Protect service covers accidental, physical and liquid damage to your OnePlus 2 device during the first year of the product purchase. The service is priced at Rs. 1,299,” it added. “B2X is the authorised service partner for OnePlus products in India and will assist the customer in case of a device related issue which is serviced or repaired by authorised experts only,” OnePlus added. OnePlus last week announced it will be closing the reservation list from October 22, as the invite waiting list has now crossed the 5 million mark already. The company in a forum post explained that consumers will no longer be able to sign-up for the invites from October 22. 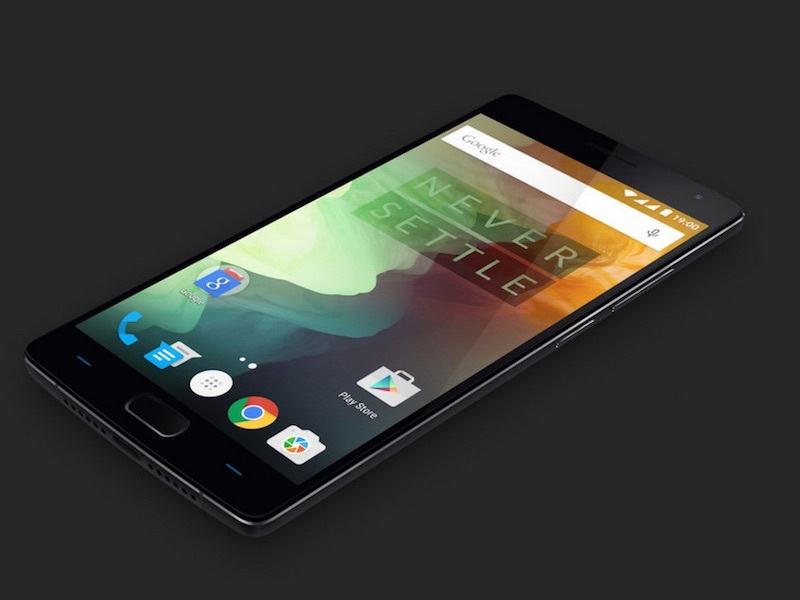 “In one week (October 22), the OnePlus 2 Invite Reservation List will no longer be taking new entries. Those qwho have already signed up will receive theirs based on their place in line as we roll out invites chronologically,” said OnePlus Team in a post on official forum.